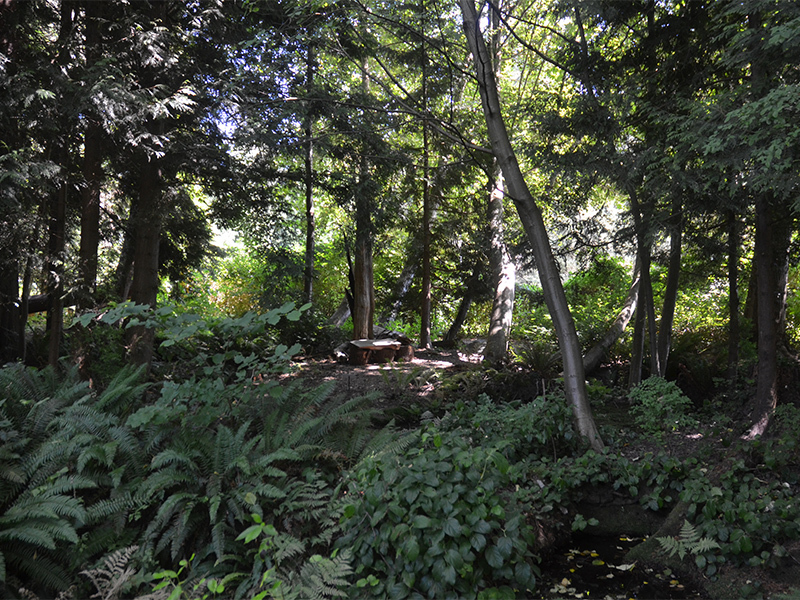 UBC Botanical GardenÂ is Canadaâ€™s oldest university botanic garden, established in 1916 under the directorship of John Davidson, British Columbiaâ€™s first provincial botanist. 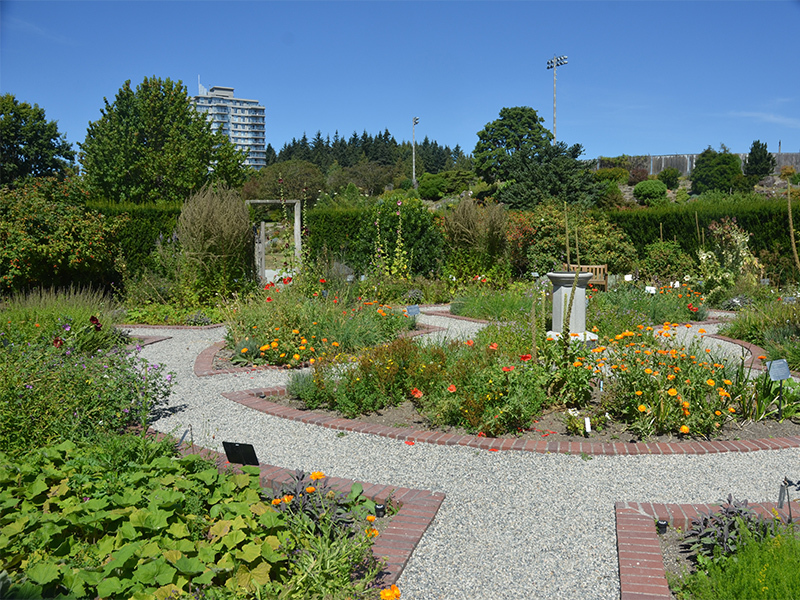 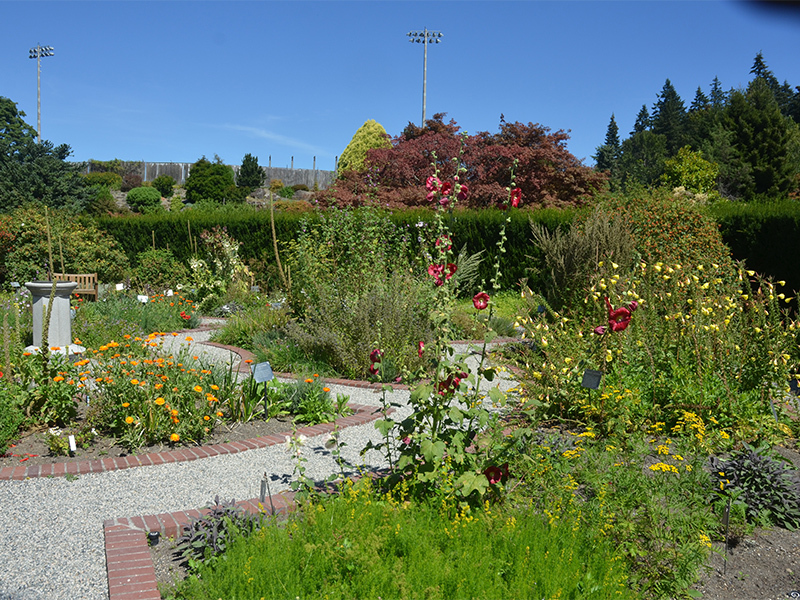 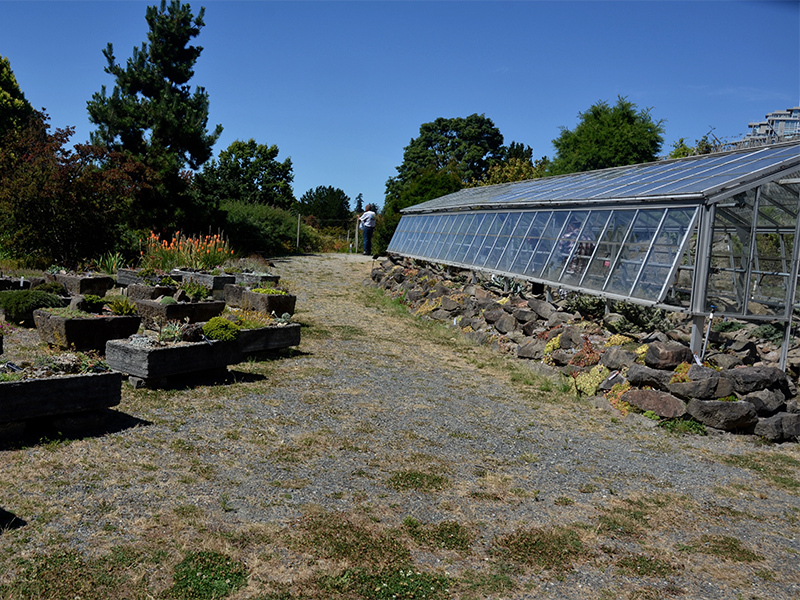 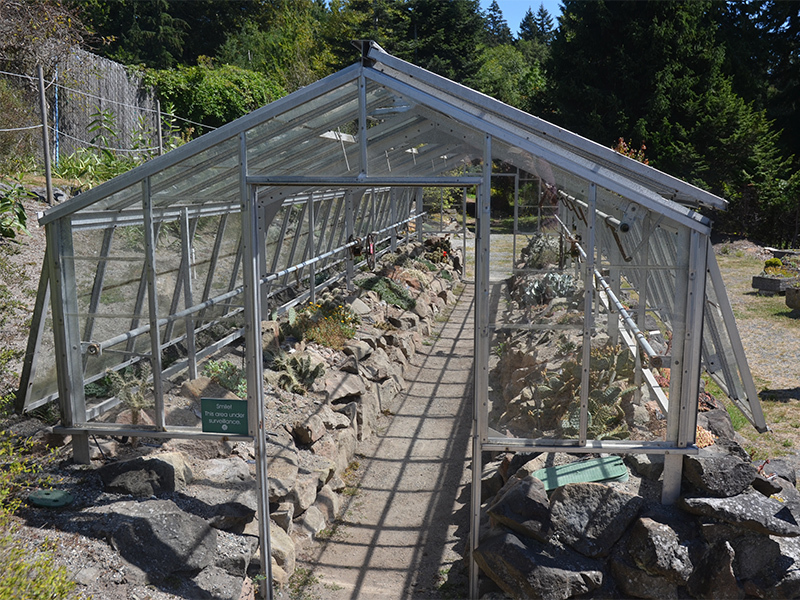 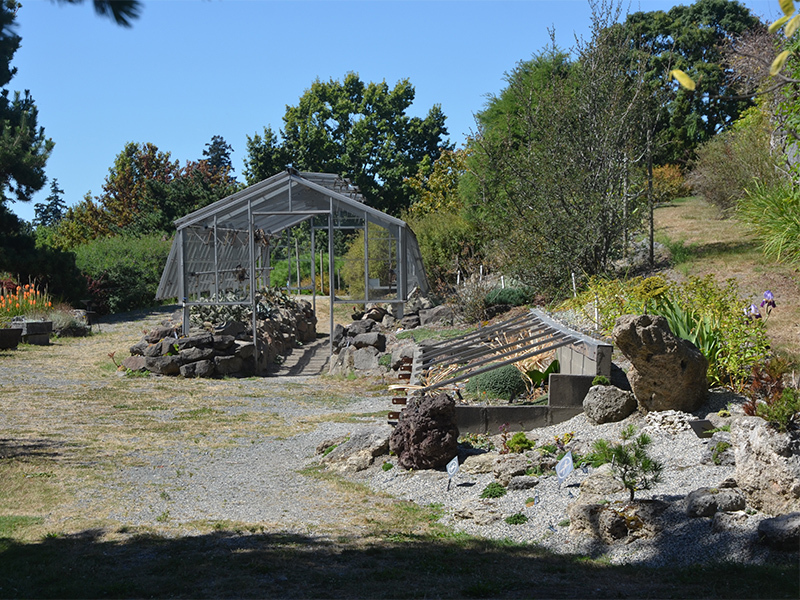 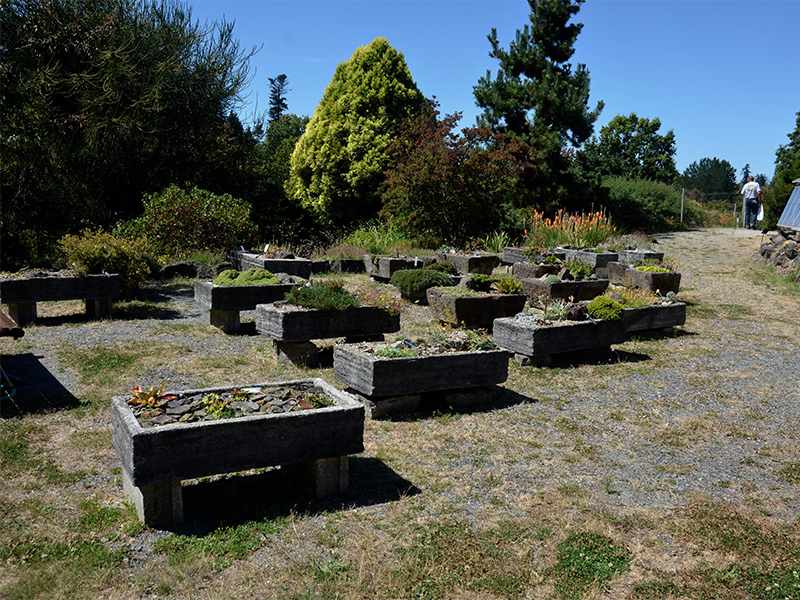 The original mission of the garden was research into the native flora of British Columbia. 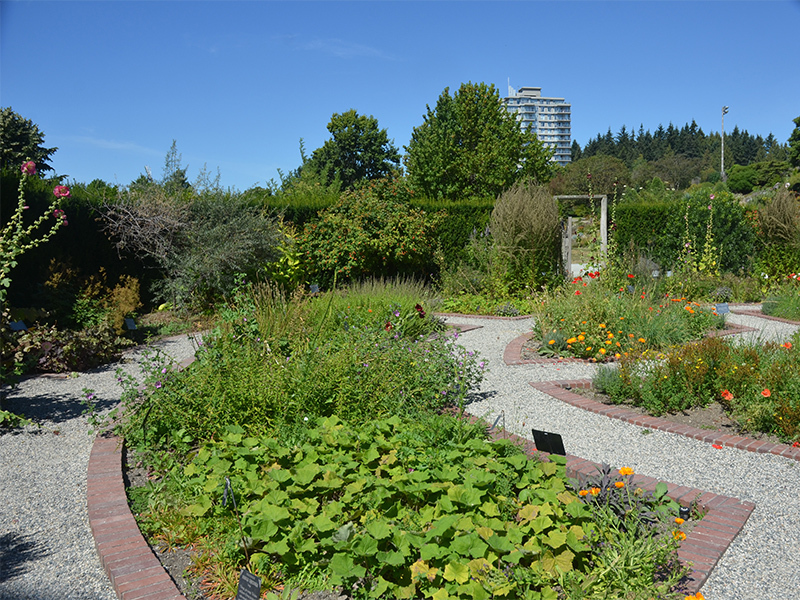  Over the past 100 years, the mission of UBC Botanical Garden has broadened to include research, conservation, teaching and public display of temperate plants from around the world.